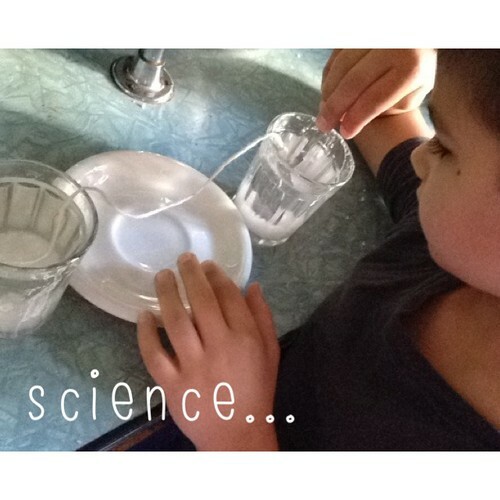 I had a plan this year for science that my kids would take control of their own science… all their equipment out and in place and ready to use… as they came across their experiment in their reading they would dive in and do the experiment. You know what happens to good intentions and well-made plans!!! 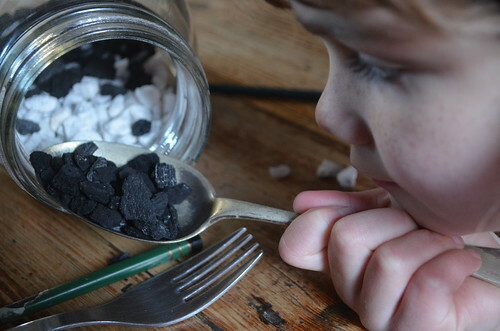 Turns out about the one aspect of school that my kids really want to do with me alongside them is science experiments!!! 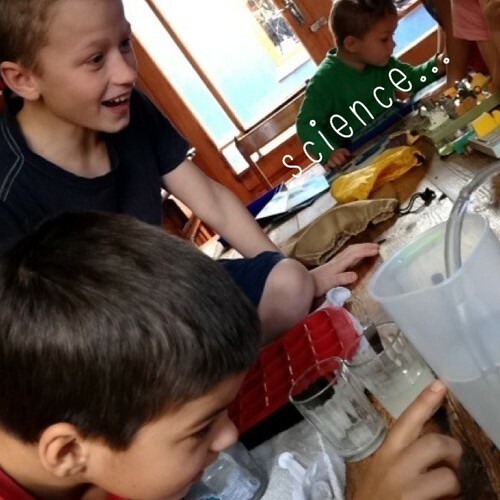 So science week remains the way that we achieve our science experiments!!! 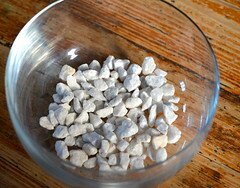 And tiny bits of gravel – for prettiness of course!!! 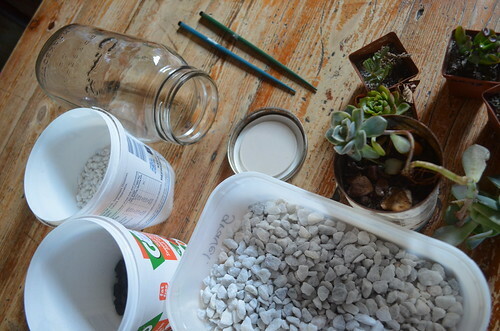 Place a layer of charcoal on top of your gravel… and this is still fairly easy. 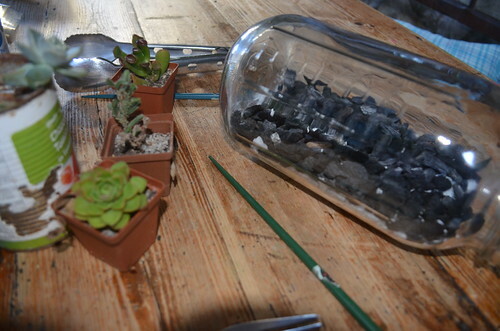 Then add a small layer of potting soil… and you will enjoy little people happily joining in the project – at this stage. But take a deep breathe because one of your helpers might decide to stir all your beautiful layers together… might!!! But that is okay, part of the creative process and all. Now you can choose: Either use your own hands that will never ever fit into the jar and long pointy uncontrollable tools to plant your plants… or use the agile little hands of said small person and willing helper… whose tool wielding is even more poorly co-ordinated than your own – if that can be believed. 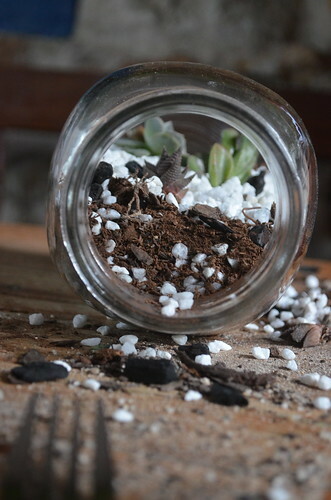 Just let the idea of plants in a jar lying sideways go – let it go… an upright terrarium is just as satisfying and it is easier to plant anything if your face isn’t squished on the table in the gravel. 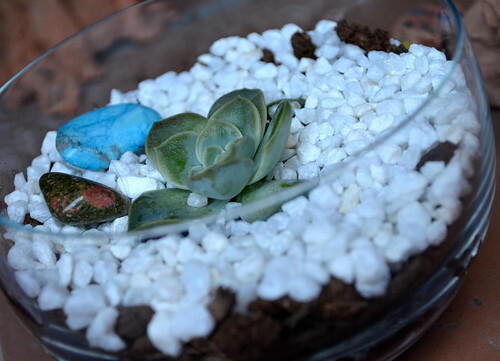 One plant is enough to prove that plants can grow with very little attention – or something like that. 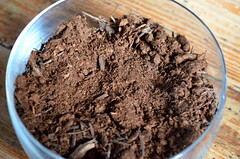 Another tip is that slightly moist soil is a whole lot easier than the bone dry variety that blows clean across your jar every time you take a breathe of air. 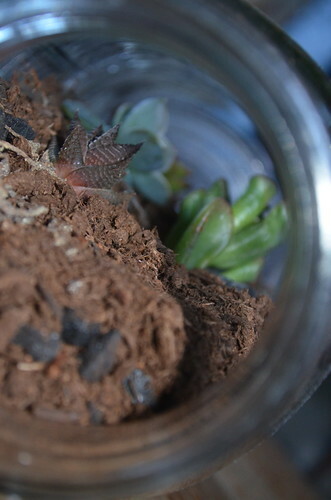 My final tip is use a smooth sided jar, it is nearly impossible to photograph anything through a multi-faceted glass jar. 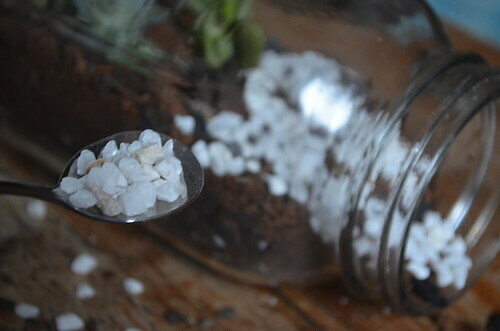 Once your plants are planted… you will want to place a layer of fine gravel on top of your potting soil and maybe add some pretty stones or features… Before you try this offer all your helpers a snack and send them way away to eat it. Putting it all together: Put newspaper down (I know I forgot, big mistake!!! 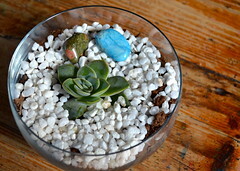 ), use an wide mouthed bowl, place your layers in carefully, add your plant and a thin layer of gravel and you are done. 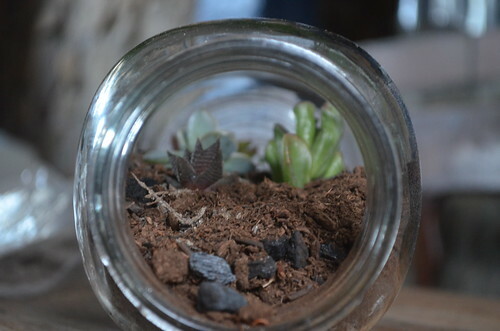 With the sealed jar you have to remember to water it – never!!! Which is why it is the perfect fit for us. 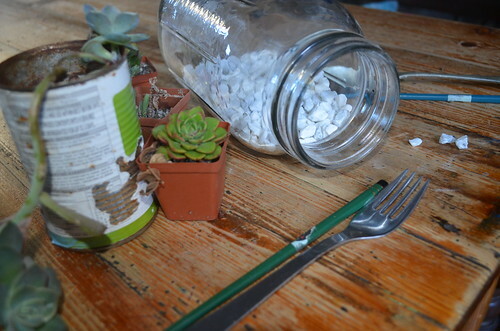 And with the open jar, you will need to add a dash of water from time to time. 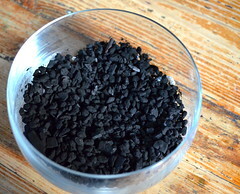 You choose… in a bottle or a bowl, this is actually a fairly quick and harmless science experiment and a relatively easy craft. Not to mention a fabulously easy gift, I think we have hit on a winner!!! 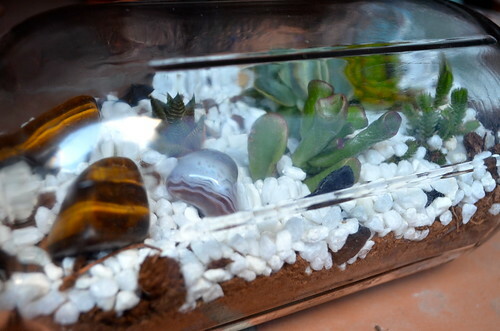 Thank you for telling how to make a terrarium. I have avoided making one as well. 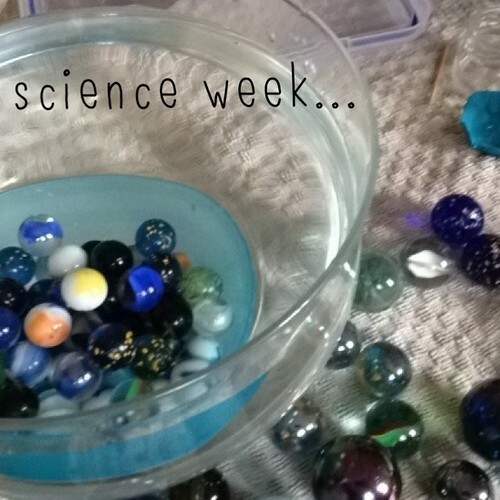 I also like the science week of experiments. I have trouble getting them done too. 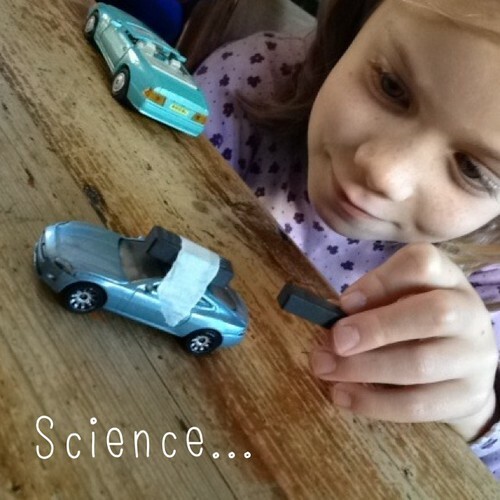 Hi Sharlene, I don’t know why science experiments are so hard to achieve – everyone loves them, including myself… but we take for ever to get round to them!!! 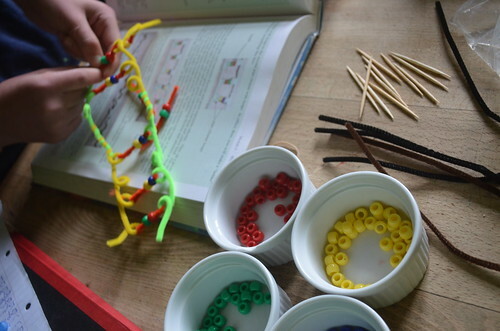 Doing it all in one week really does turn it into a bit of a scientific party – great fun for all of us!!! 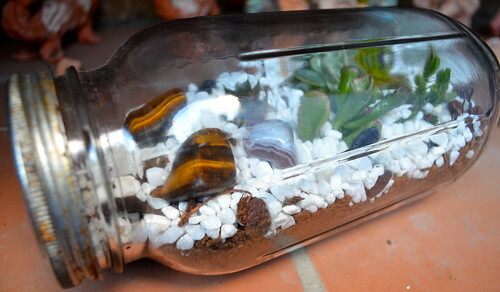 I hope you give that terrarium a try – it is worth it, especially if you don’t make all the mistakes that we made!!! Have a good week!!! 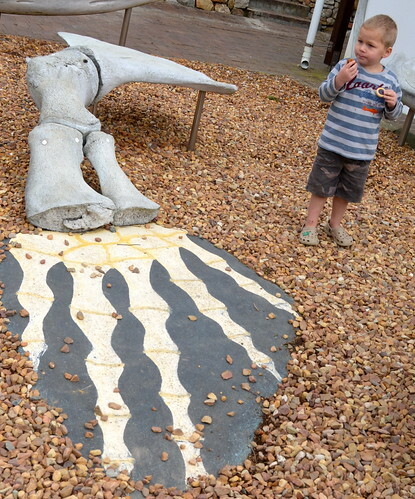 We always have a tough time getting our science experiences done too. 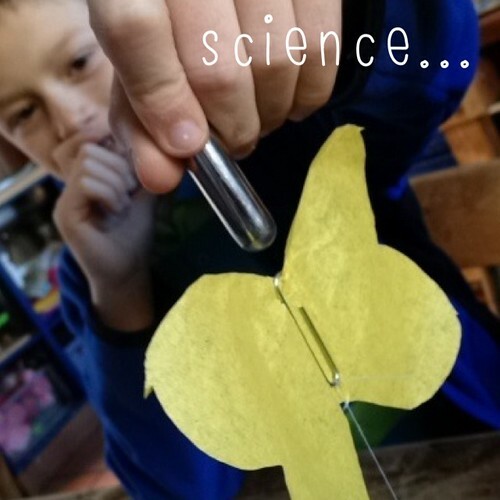 We do the “science week” approach too. 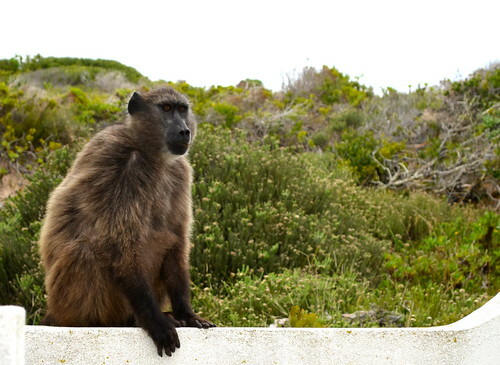 We still need to finish last years experiments, and we’re starting school either this week or next week. You know what Rikki, We never manage all of the science experiments but I have learnt over the years to enjoy the ones we do, rather than regret the ones we don’t!!! Some things we have to let go and be happy about that!!! Hope your new school year is fabulous!! !